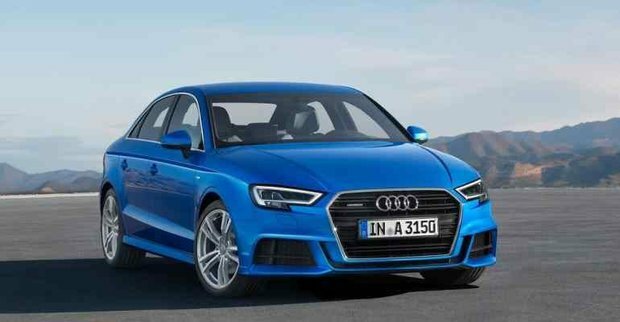 The Audi A3 is the most affordable vehicle in the Audi new vehicle lineup, and yet it offers all the features and driving dynamics that so many vehicle owners have come to love about the German automaker’s vehicle range. 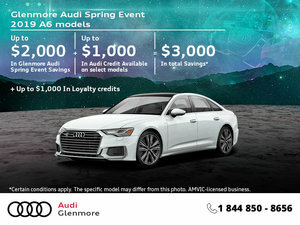 The 2018 Audi A3 has just arrived at Glenmore Audi in Calgary where it starts at just $32,800. Quattro all-wheel drive is available at just $37,600. The 2018 Audi A3 is powered by a 186-horsepower engine that also delivers 221 pound-feet of torque and an impressive 8.0 liters per 100 kilometers in average fuel economy. That said, Quattro models come with a 220-horsepower engine that has averages 8.7 liters per 100 kilometers and still gets to 100 km/h in just 6.2 seconds. No question about it, there is a lot to love about the new A3. It therefore comes as no surprise that it has received very positive reviews since it was refreshed last year. Let’s have a look at what the experts think of the new A3! 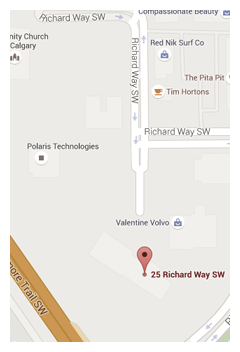 Come and discover the 2018 Audi A3 today at Glenmore Audi in Calgary!